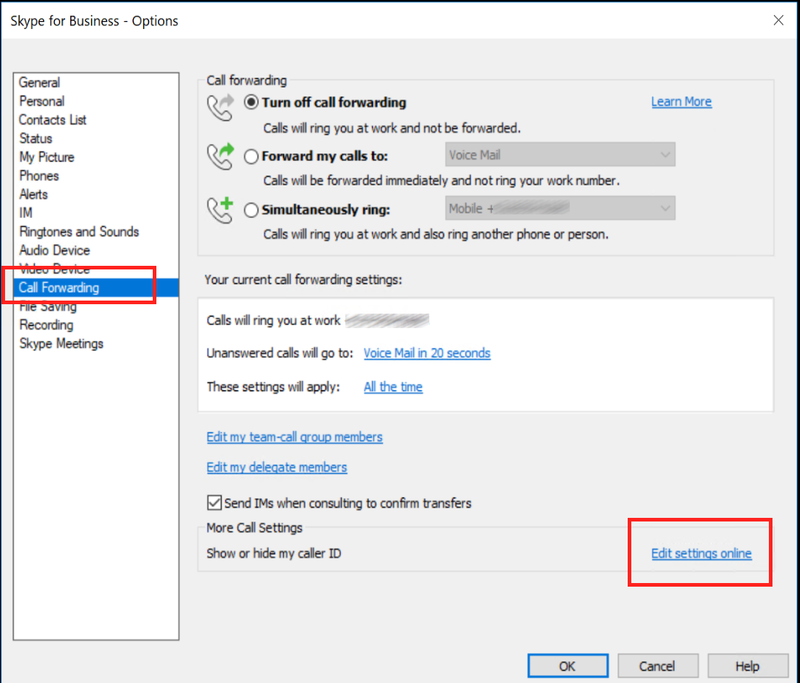 Last night Microsoft announced and published the Agent Opt In/Out feature to Skype for Business Online. 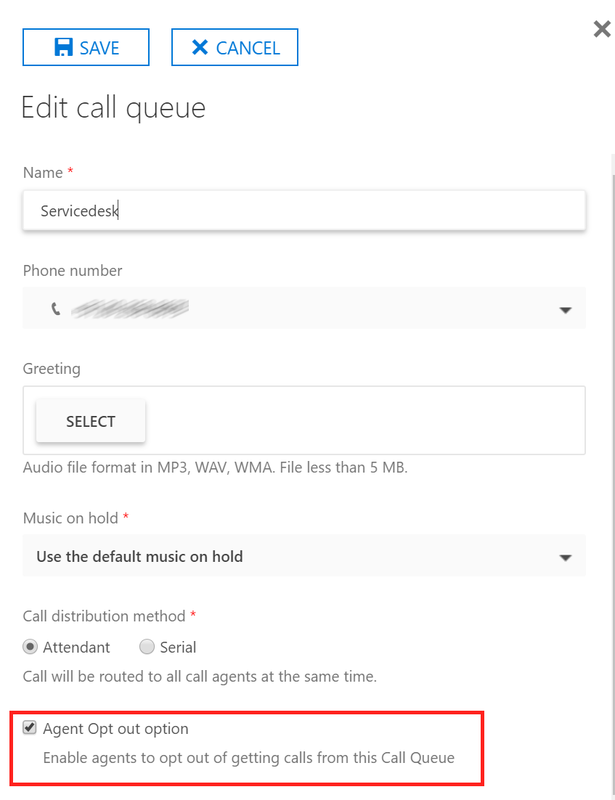 This update allows Admins to grant Call Queue Agents an ability to Opt In and Out from taking calls from a particular Queue at will. 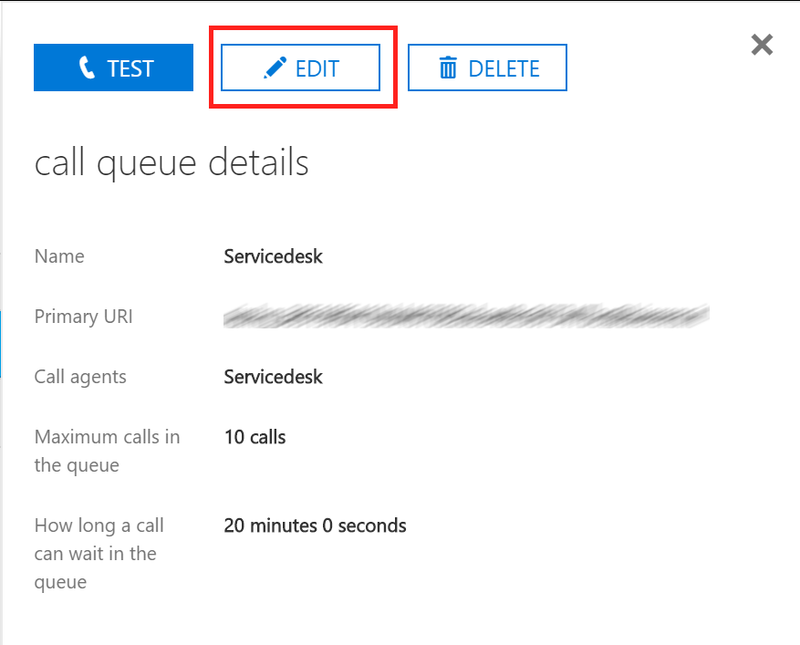 For all newly created Call Queues, Agent Opt In/Out option will be enabled by default. For pre-existing Call Queues, Admins will need to enable this feature manually. Open the call queue you want to edit and click edit. Enabling Agents to Opt out will allow users to manage their own ability to receive calls from a Call Queue.